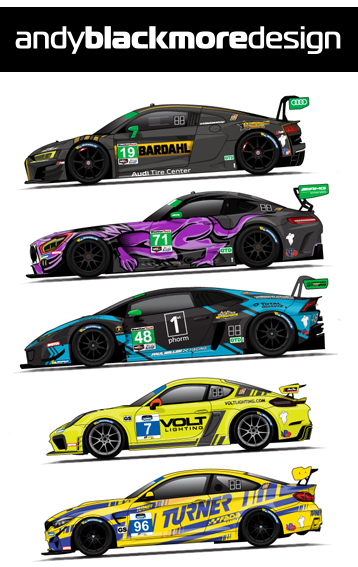 INDYCAR artist and illustrator, Ryan Long produces an excellent INDYCAR Spotter Guide prior to each event. 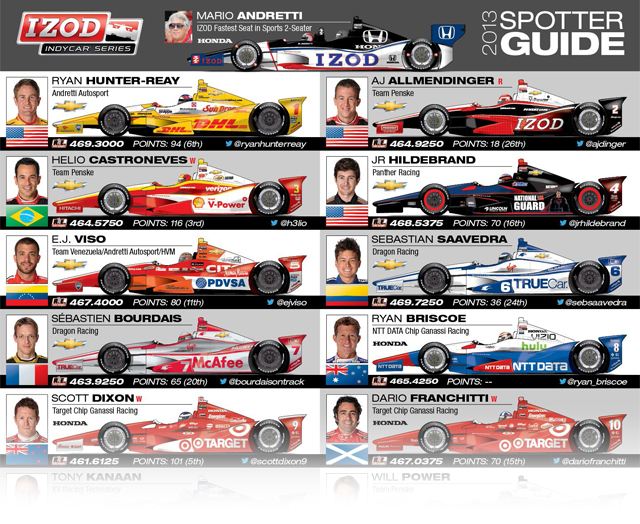 With action packed racing, we thought it would be useful to share this with Spotter Guide fans. 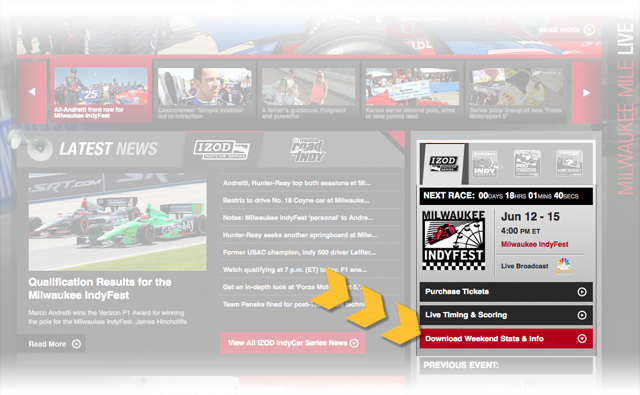 Goto www.indycar.com and look on the right hand column, under the event icon for ‘DOWNLOAD WEEKEND STATS & INFO’. Expand this and you’ll see links to all the documentation including a link to the Spotter Guide PDF.